Hypnotherapy is a process in which we utilize tools such as hypnosis, which is basically getting the mind and body into a deeply relaxed state of being. As a well-trained hypnotherapist, hypnosis is only one of the tools that I can use in helping to shift people from a place of discomfort to a place of peace. There are naturally 2 states, a state of discomfort, which some might call pain, and a state of peace. Neuro-Linguisting Programming (NLP) teaches us about states of being. States of Being begin with the mind. Change the mind, change the body, change the experience. Using a combination of these tools such as hypnosis, NLP, Focusing, Breath work, Core Transformation, and many other modalities combined, assist you in moving from away from the state of discomfort and towards the state of peace. 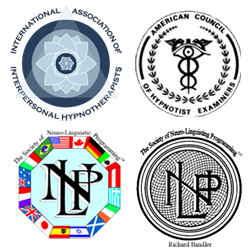 The many processes used in hypnotherapy and Neuro-Linguisting Programming are natural, holistic and safe. I have several resources that I can utilize with you in your process from moving away from discomfort and moving towards peace. You will find that my practice is about you. My clients know that I honor and respect their individuality and unique experiences. I work as a coach with you to reach the goals you desire. 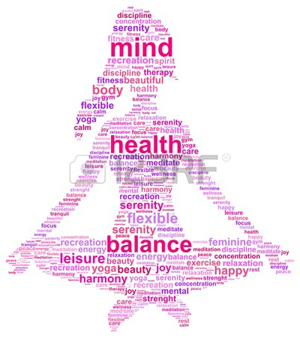 *Clinical Hypnotherapy - Migraines, IBS, Phobias, etc. Sleepless in Tampa - Finally getting to sleep and staying asleep! Discover Your Life's Purpose - Finding and living your joy! *Requires referral from your physician.